Verizon’s 5G broadband internet service will go live later this fall, with installations starting on October 1st in Houston, Indianapolis, Los Angeles, and Sacramento, the company announced today. This marks the first 5G commercial service to launch in the US, and it sees Verizon make good on its promise to do so in November 2017. 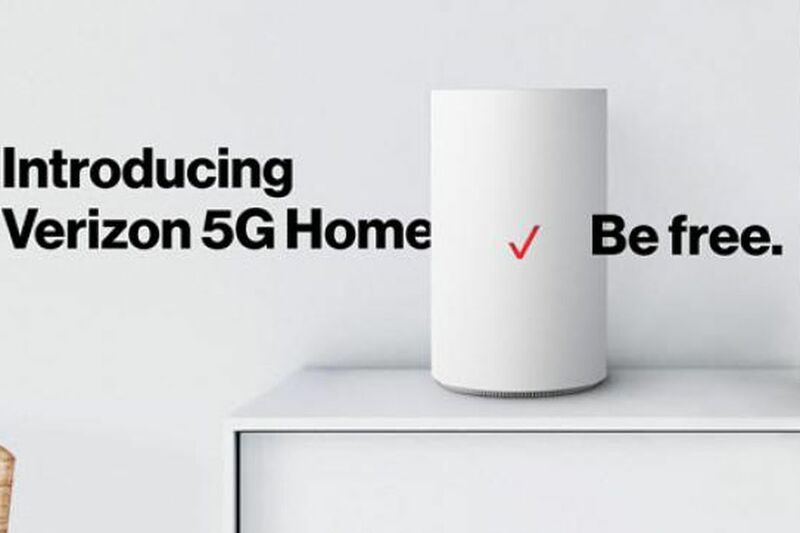 Verizon is calling it simply 5G Home.